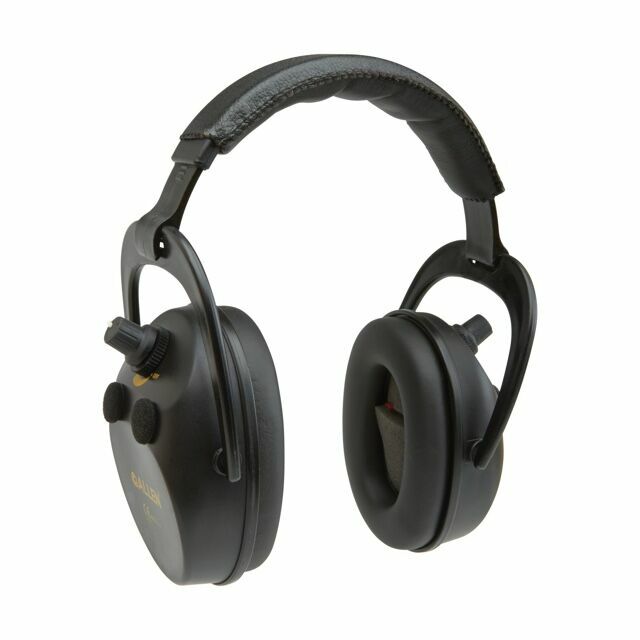 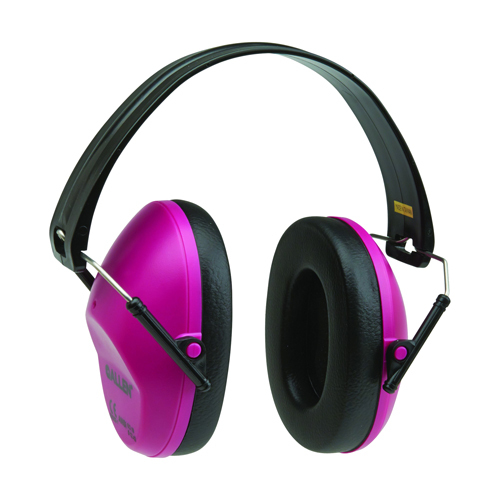 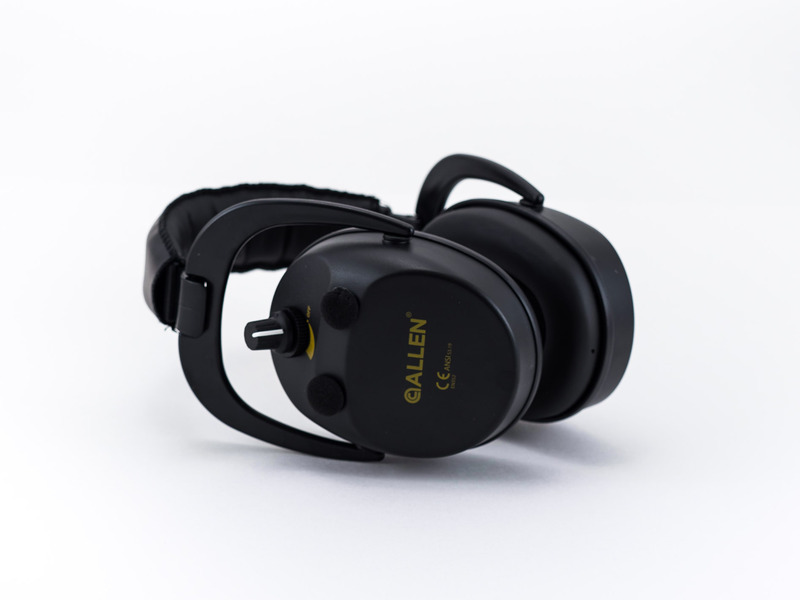 The Axion Electronic Low-Profile Shooting Muff has a Noise Reduction Rating (NRR) of 25dB and meets ANSI S3.19 and CE EN352 requirements. 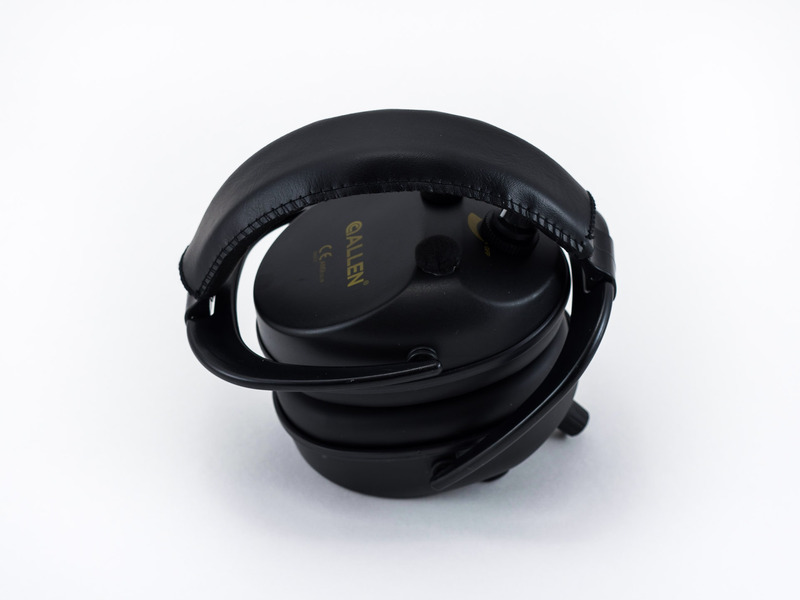 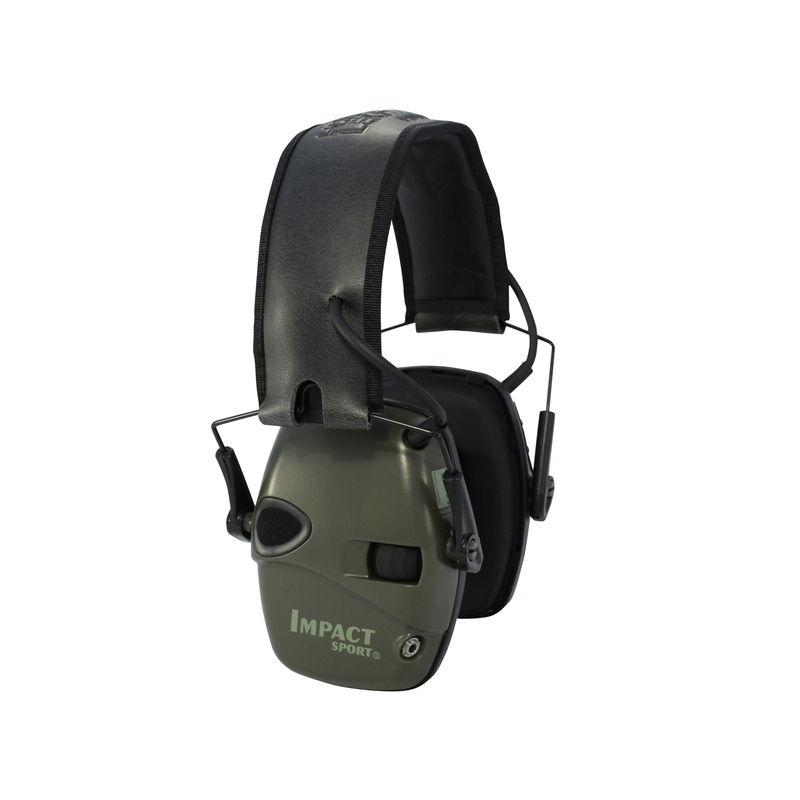 This muff features dynamic level sound compression, quad microphone stereo sound, 1.5 millisecond attack time, independent volume control, and increased hearing enhancement. 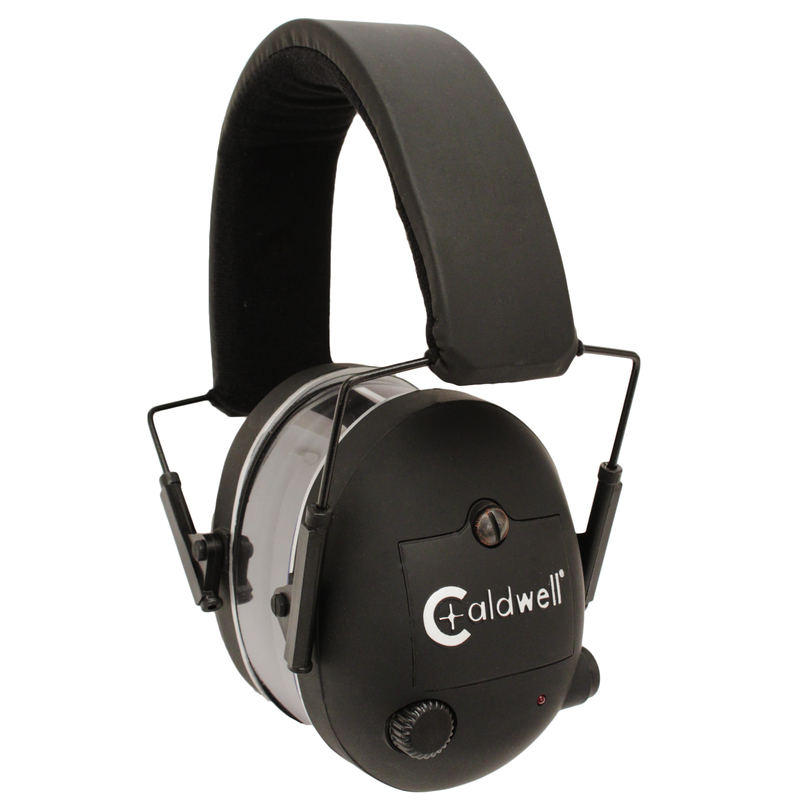 Memory foam padded ear cups and a soft padded headband with an adjustable yoke will keep you comfortable. 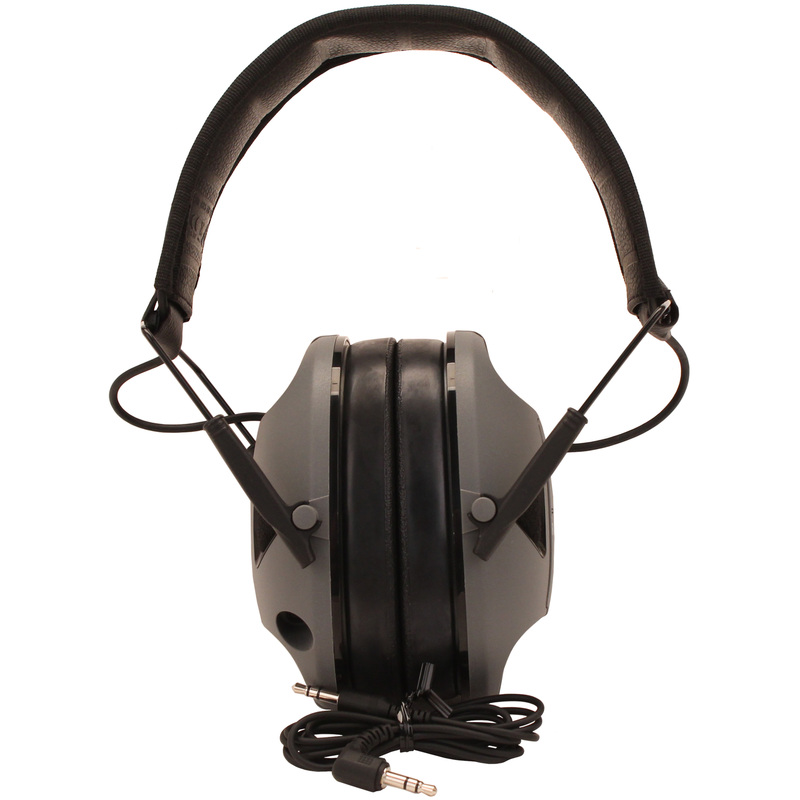 Requires 2 AAA batteries (not included). 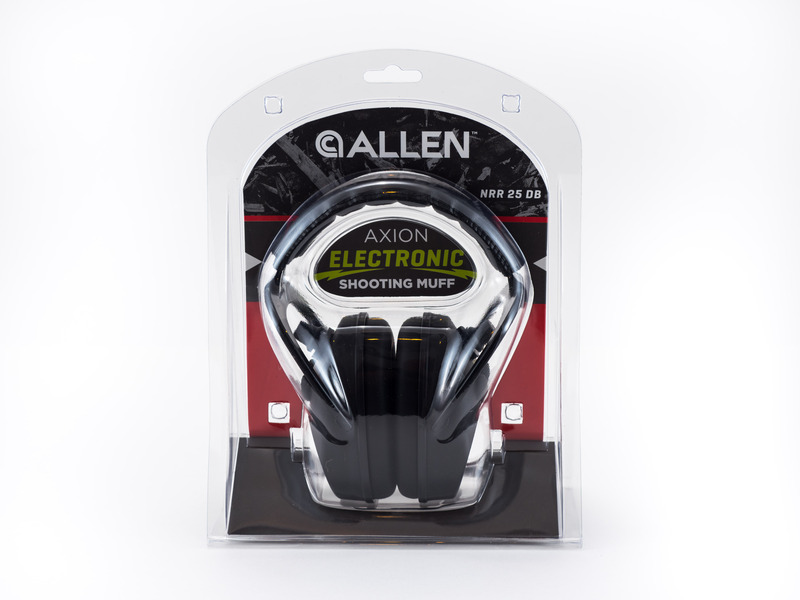 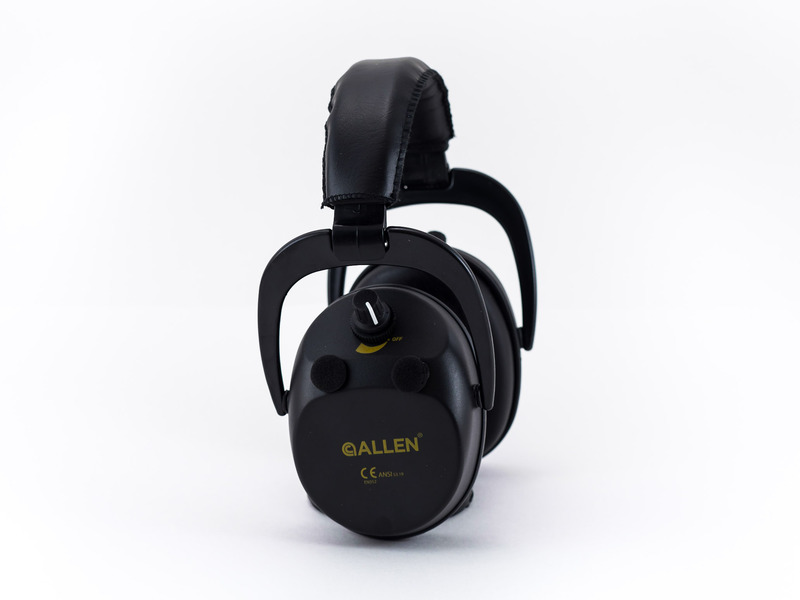 Be the first to review “Allen Axion Electronic Low Profile Shooting Muff” Click here to cancel reply.